Why Is Financial Literacy for Women Critical? Do you know you can do nothing after your death? “No one here gets out alive.” Jim Morrison Therefore, financial planning for your death must start when you are alive. It may sound unkind, but death is the ultimate future of every living being. 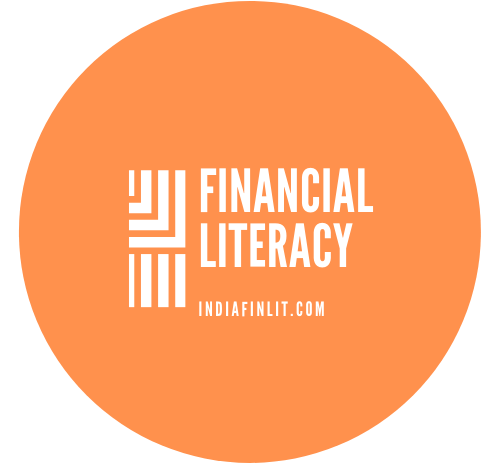 If you plan better it is good for your spouse, if … Continue reading Why Is Financial Literacy for Women Critical?